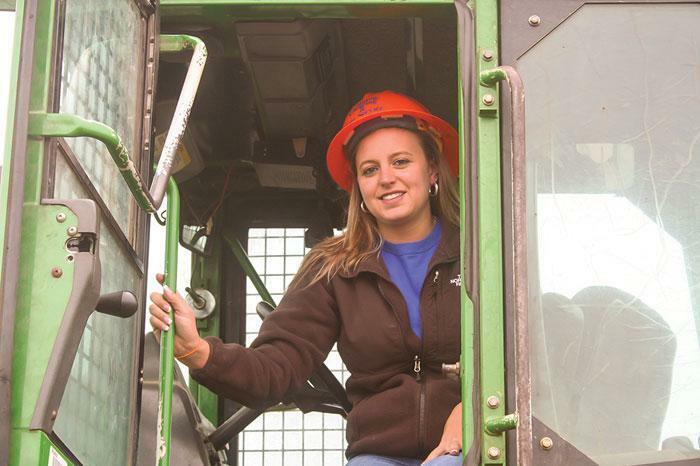 Southern Loggin’ Times magazine’s August 2014 issue focuses on women in logging. 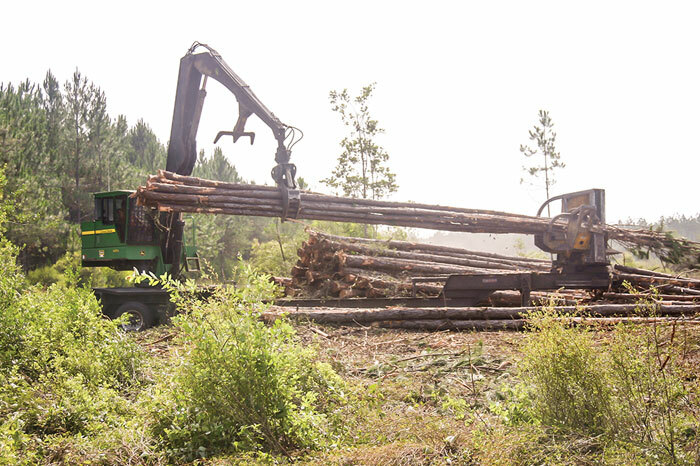 Featured are Lexington, South Carolina’s PSCC Logging, Clearing & Tree Service, Carrabelle, Florida’s Donald Smith Logging, and Jesup, Georgia’s Dixon Timber Co. Also highlighted is Caterpillar Forest Products’ recent launch of their new high-tech D Series skidders. Other articles cover logging business tips and the latest new products and technology. 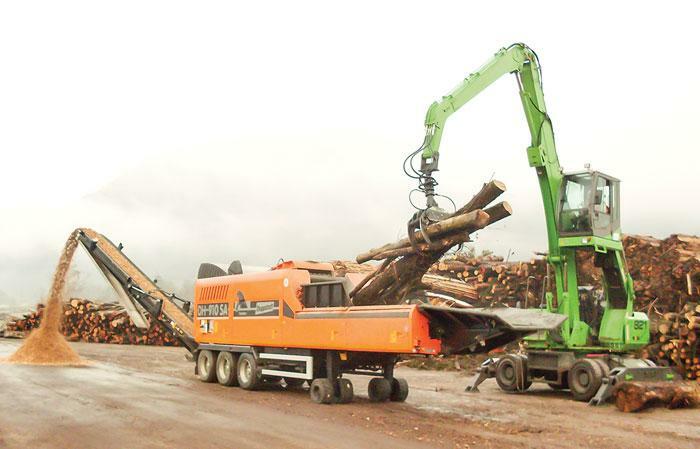 Southern Loggin’ Times magazine Managing Editor David Abbott has the opportunity to visit PSCC Logging, Clearing & Tree Service, LLC in Lexington, South Carolina. Back in February this year racing legend Richard Petty caused a stir with comments he made about female driver Danica Patrick: When asked if she ever had a chance of winning a Sprint Cup race, he replied: “Only if everybody else stayed home.” To be fair, Petty was making an appraisal of Ms. Patrick’s driving skills specifically, not necessarily a broader commentary on the relative merits of female drivers. Still, it sounded sexist, and it made a good narrative for the media to spin. And whether the King meant it that way or not, doubtless there is no shortage of fans who do hold the opinion: NASCAR is a man’s world, no girls allowed (not behind the wheel, anyway). Likewise, there are undoubtedly those who might think something similar about logging, another traditionally male-dominated profession. 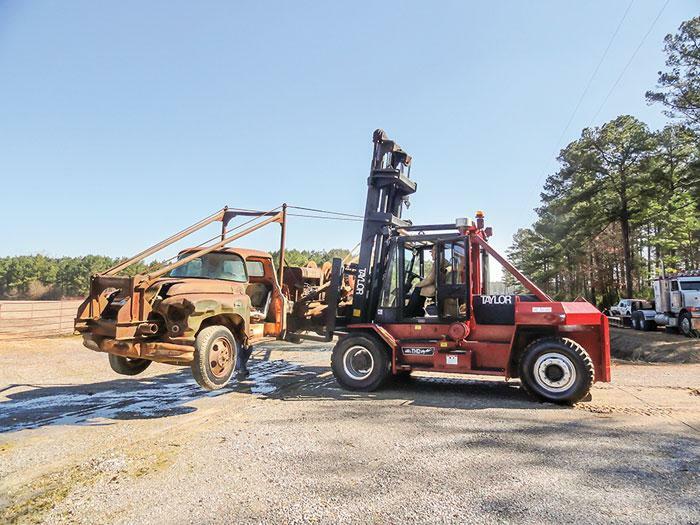 Southern Loggin’ Times magazine Associate Editor Jay Donnell travels to Carrabelle, Florida to spend some time with Donald Smith Logging, Inc. When Shirley Chason took over her husband’s logging business back in 2000, she knew tough times were ahead. 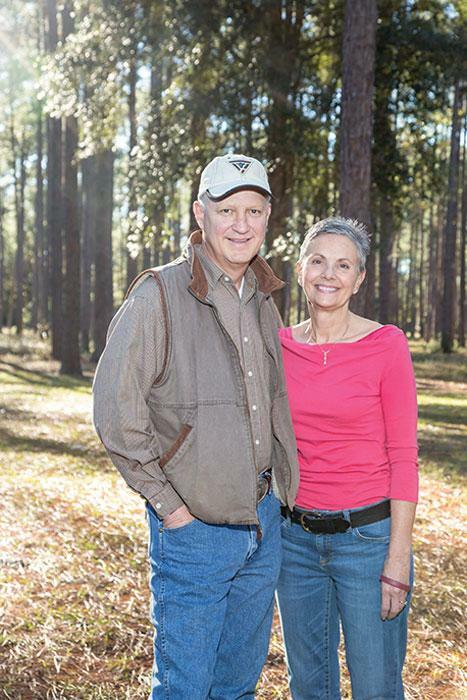 Shirley’s husband, Donald Smith, started Donald Smith Logging Inc. in 1988 with a contract from St. Joe Timberland. The business was going strong until his death on July 2, 2000. “I decided to try and run it because it’s all I ever knew,” Shirley says. “We had some bumpy times there for a while, but Edward Chason and I married in 2002 and we decided we were going to make something out of it.” Edward, 52, was a truck driver for Donald Smith Logging when he met Shirley and he now manages the trucking operations for the company. He also does a lot of the company’s maintenance work. Shirley, 61, became president of the company and she hasn’t looked back. Southern Loggin’ Times magazine Associate Editor Jessica Johnson visits Dixon Timber Company located in Jesup, Georgia. Christie Dixon, 54, is both exactly what you would expect a female logger to be like and exactly what you wouldn’t expect a female logger to be like. 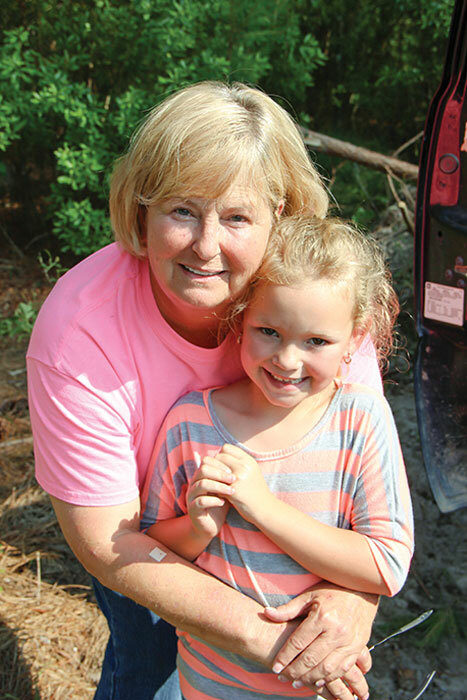 She’s a complete pit bull when it comes to her logging operation, Dixon Timber Co., but she’s also a complete girly girl that loves talking about her granddaughter Ramsey’s beauty pageants. Quick to say that her hands wash just as well, and as easily, as anyone else’s Dixon, isn’t afraid to get dirty. She knows she’s a female logger and that in and of itself is a challenge. But not one she’s shied away from. “If something breaks down and I need to get down and get greasy, that’s fine. If I need to get parts or help lift something, I will. I am not above doing anything out here,” she says. 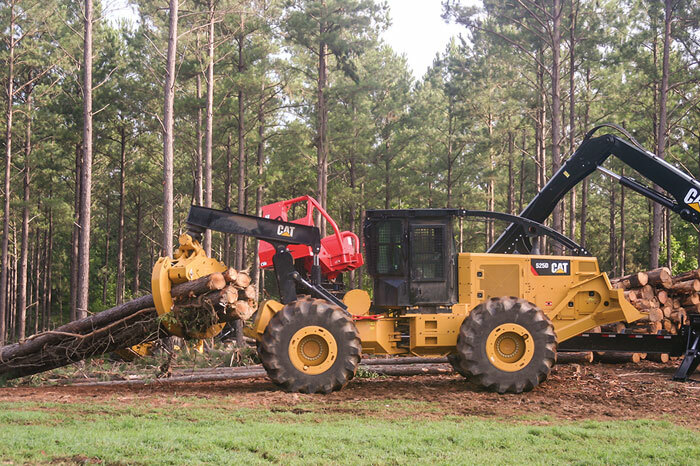 Southern Loggin’ Times magazine covered the recent launch of the Caterpillar Forest Products D Series skidders. 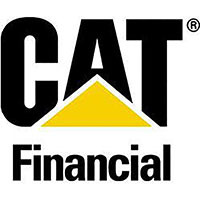 Hosting a large gathering of dealers, sales personnel, customers and media representatives, Caterpillar Forest Products (CFP) on June 24-25 officially rolled out its new high-tech D Series skidders, the industry’s first such machines equipped with lower emissions Tier 4f engines. The event was held at the Wyndham Peachtree Conference Center in Peachtree City, Ga. and included tours of the CFP plant in nearby LaGrange and a machine demonstration. Delivering more power while holding the line on fuel consumption, the D Series skidders are acclaimed as delivering much more than the C Series, which came out in 2006. CFP contends the machines are more productive, versatile, stable and agile; that they give an improved ride; that the cab is quiet, roomy and cool; and that they’re easier to service. At The Margins is designed to help loggers manage and/or operate their business better. Each month an expert provides information, tips or advice on how to maximize profitability, enhance efficiency or increase business knowledge. This month’s column is provided by Shelley Barrett with Caterpillar Financial Services Corp. The article is titled, “Bundled Financial Solutions: Save Time, Money.” Click here to view the full article.